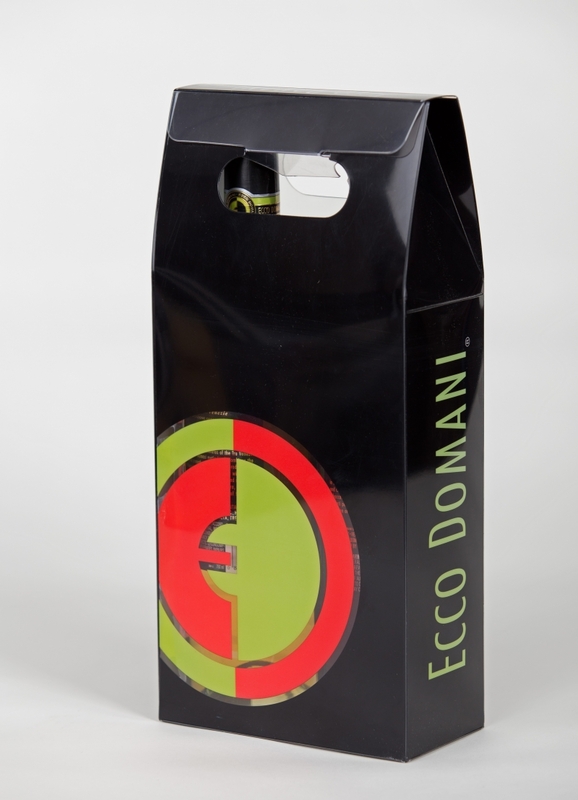 In today's marketplace, your wine and spirits packaging must make a statement on the shelf to be chosen over the hundreds of other products vying for your customer's purchase. 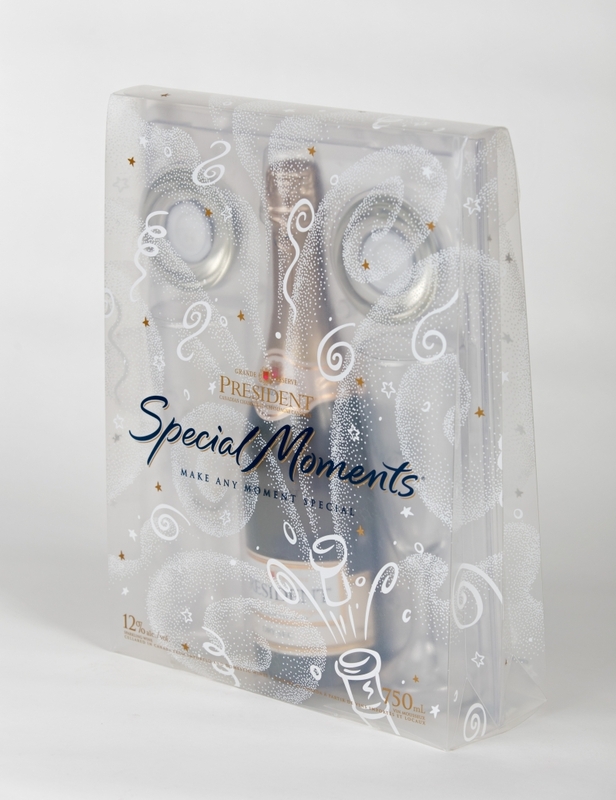 Making that statement is easy with visual packaging from Clearpak. 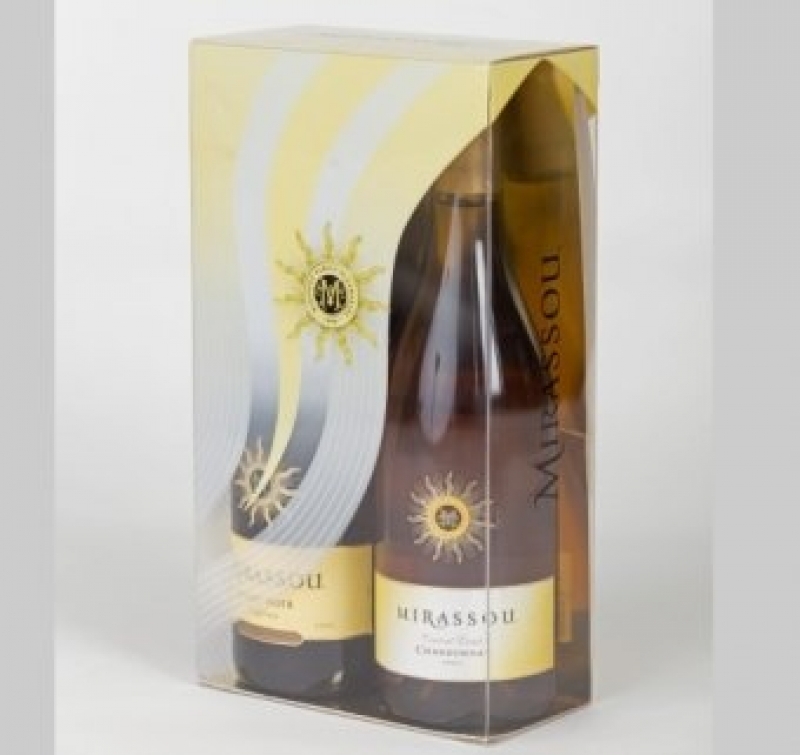 In the accessible luxury industry of wine and spirits, the role of aesthetically engaging package design becomes the competitive edge that can differentiate your product from the rest resulting in repeat sales. 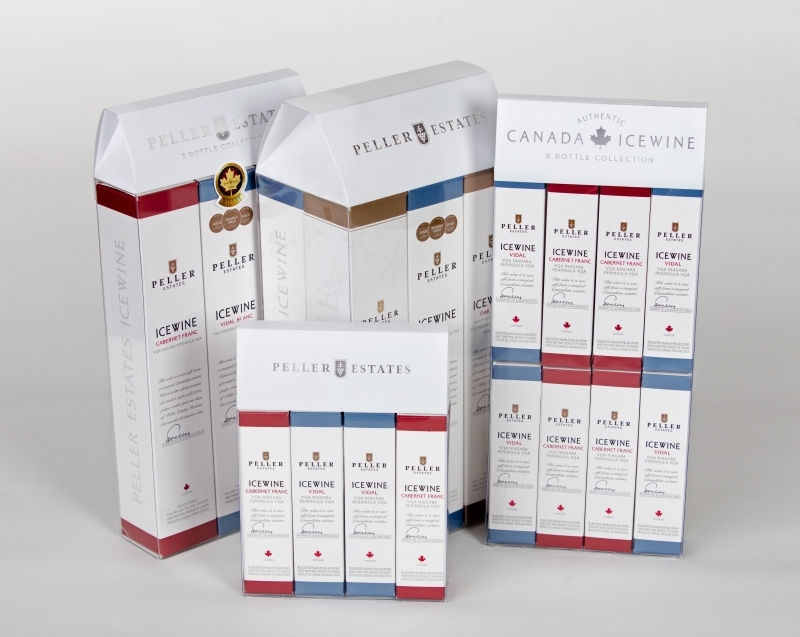 Clearpak has worked closely with notable brands in the wine and spirits industry and consistently produced a varied range of first-class packaging options. We have provided smart designs that communicate a perfect pitch on-brand message that have gone on to impact consumers to buy in a very competitive market. 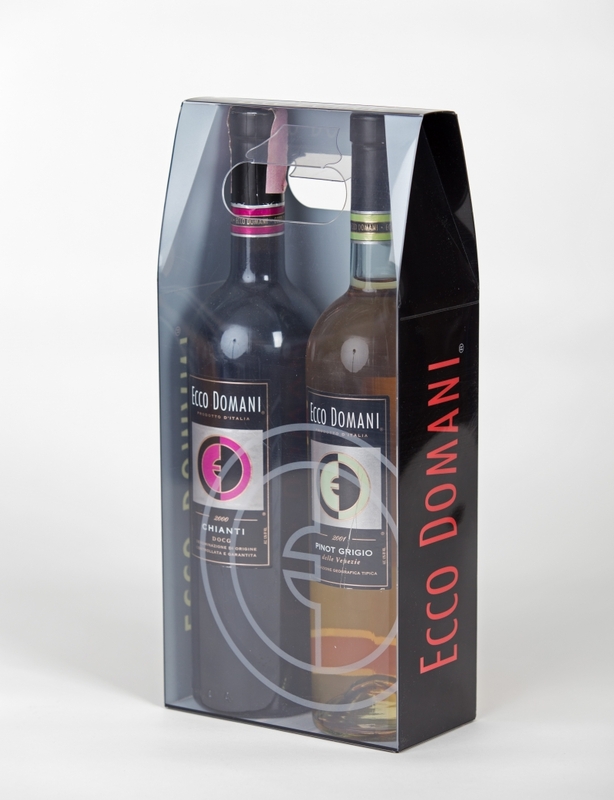 Clearpak provides printed and non-printed gift packs, multi-pack carriers, duty-free packs, shelf flags and bottle neckers which add significant value to your current wine and spirits product line. 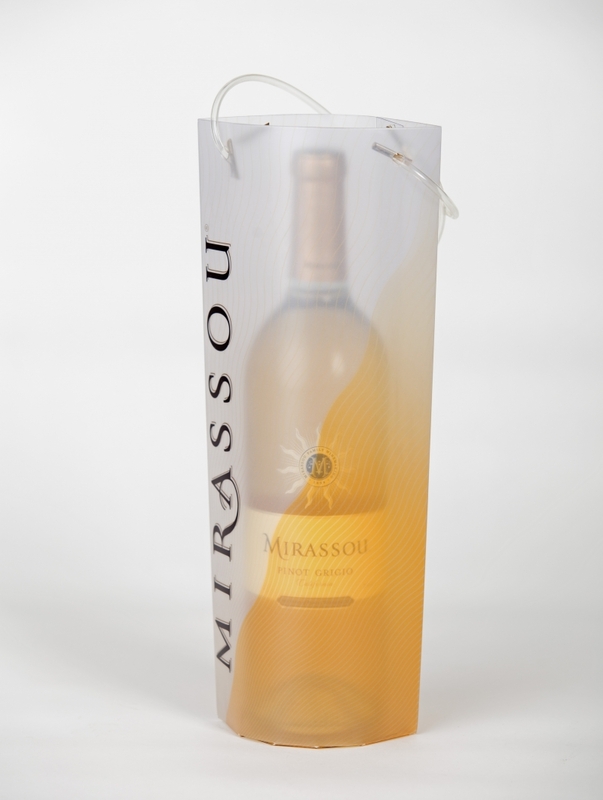 Transparent packaging is the clear solution. 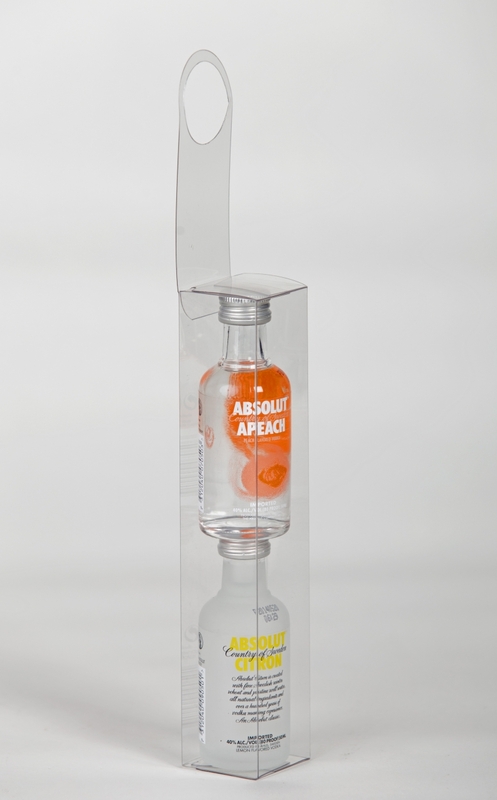 Reach out to Clearpak’s customer care team to find out how we can help make your product stand out with attractive consumer-focussed packaging.